Van Rental | Return Serve | Brisbane - Rent our van! Cheapest van rental in Brisbane! Looking for a 12 seater van for your next group trip? 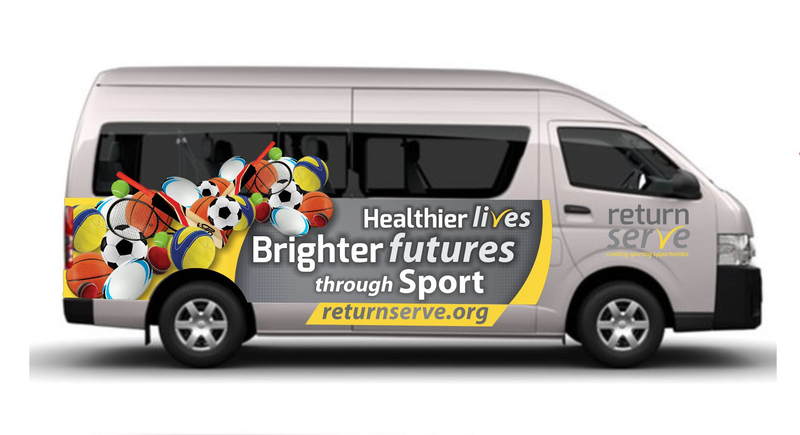 Return Serve offers great daily and weekly rates on our 2008 Toyota HiAce 12 Seater Van. Our van is a 3.0L turbo diesel, 5 speed manual with great fuel economy of 9.3L/100km. The van also features a tow bar. 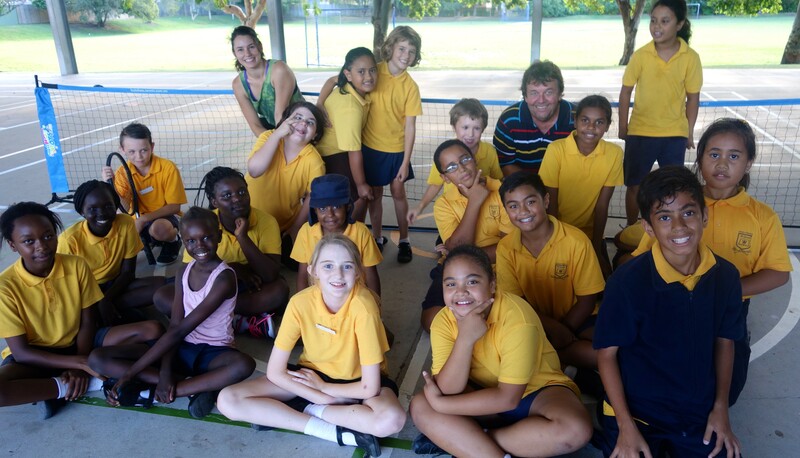 Not only are we the cheapest Van Rental in Brisbane, but you also know that everytime you book with us you are providing valuable resources to assist us in expanding our work in the community!